The Alpha 90 Series hoppers are back and better than ever! 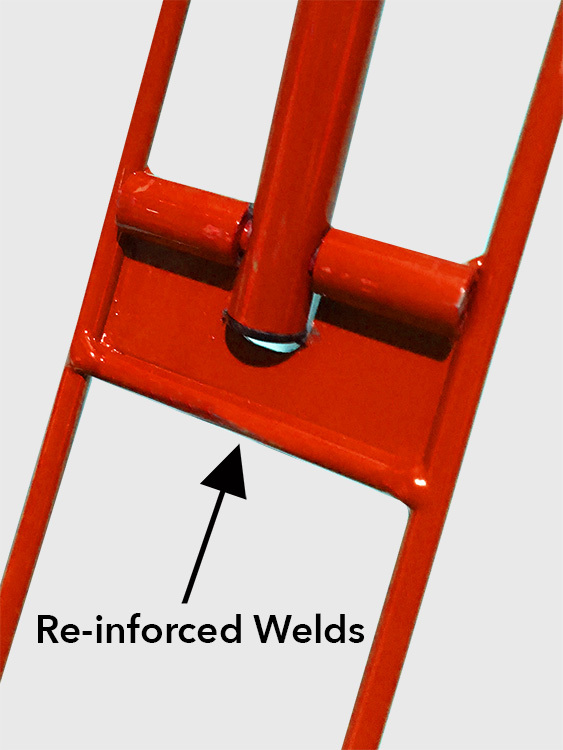 New features include heavy-weight metal tubing that is reinforced with double welds, for maximum durability. Integrated wheels designed for use on clay or grass. Replacement wheels are also available for sale. With their 90 ball capacity, their stack-ability, and vibrant colors, the Alpha 90 Series hoppers are the top of the line in tennis ball gathering equipment.